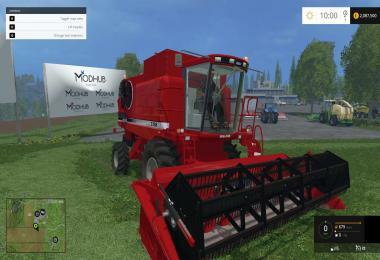 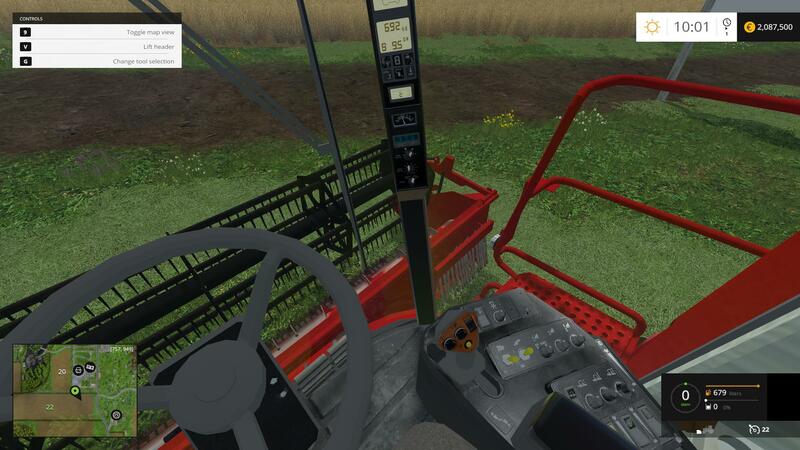 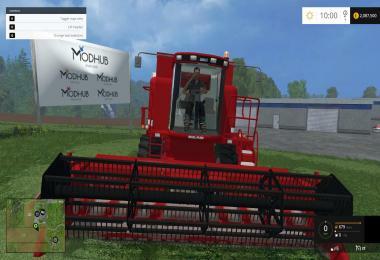 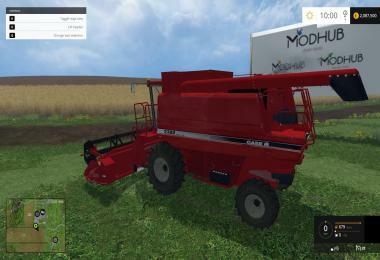 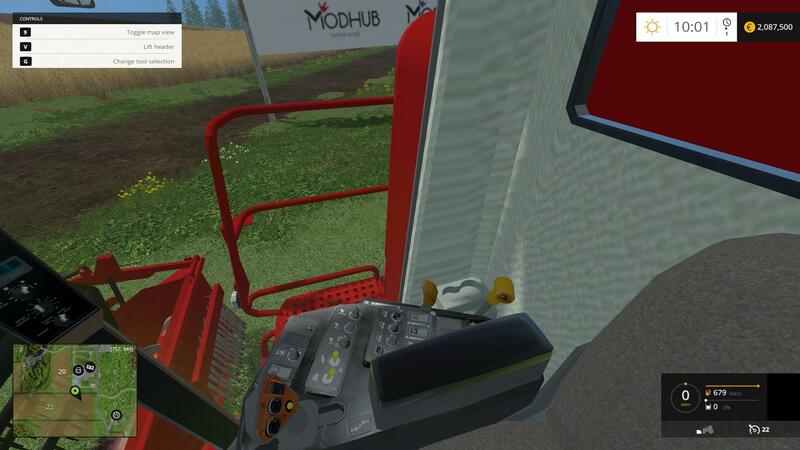 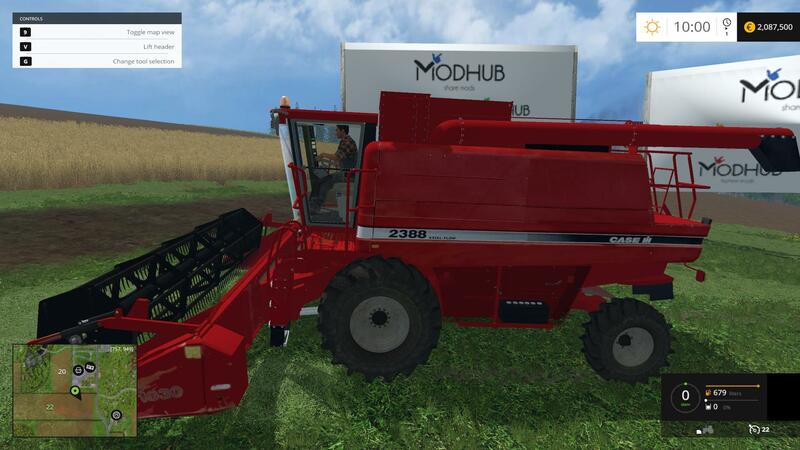 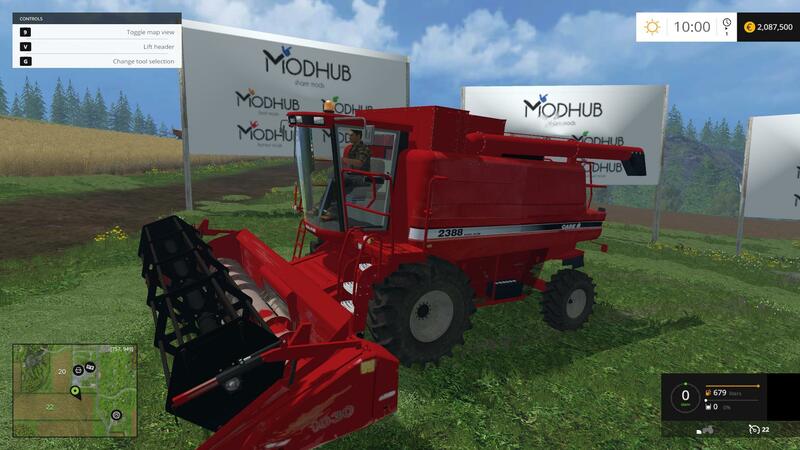 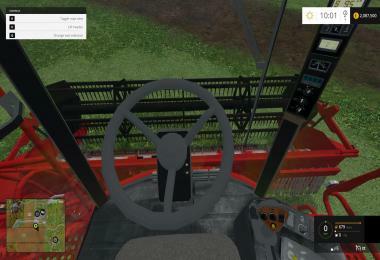 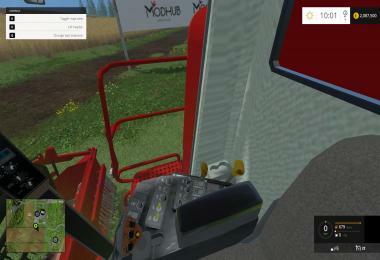 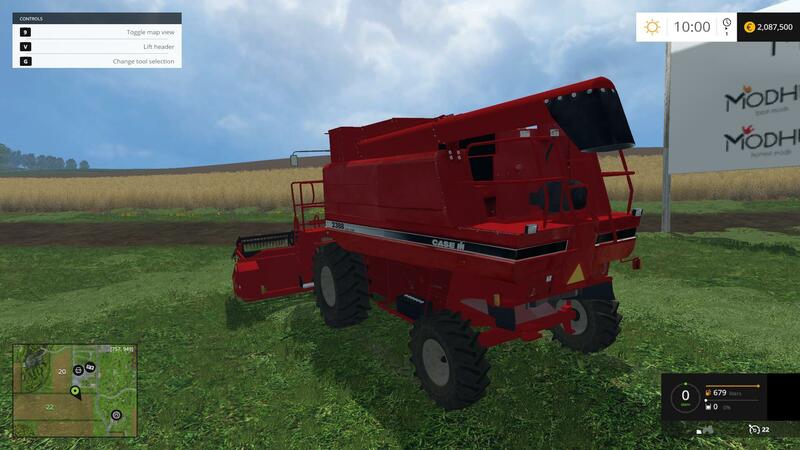 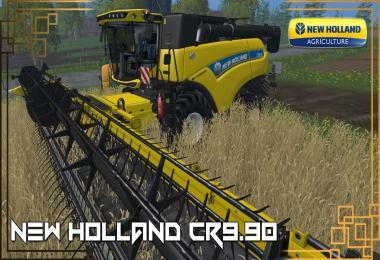 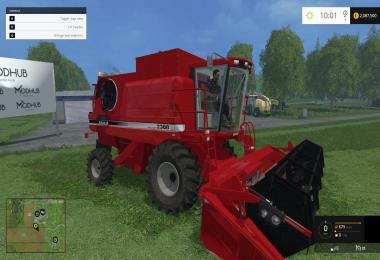 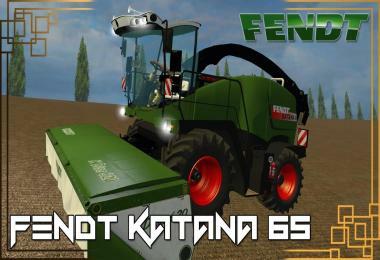 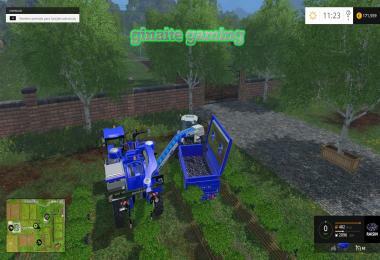 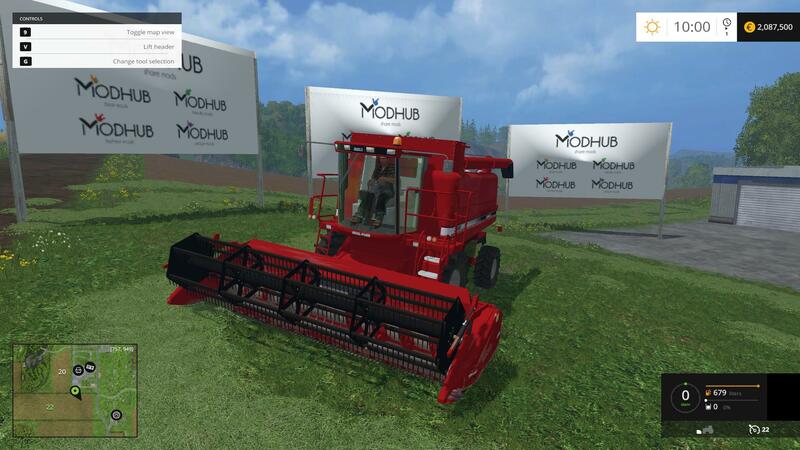 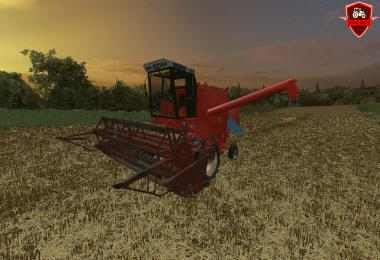 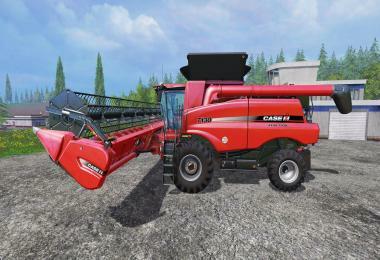 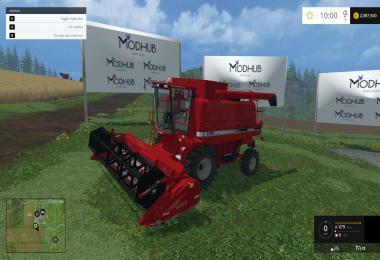 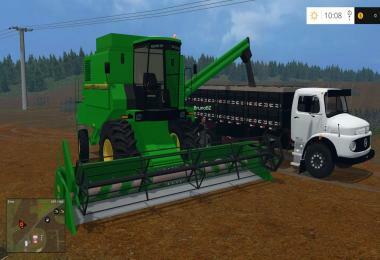 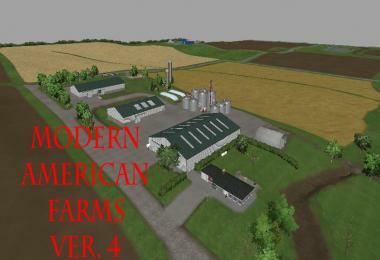 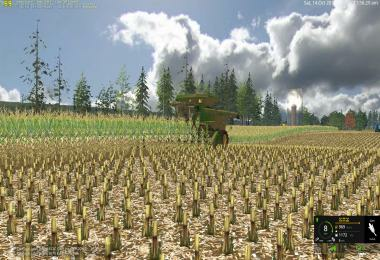 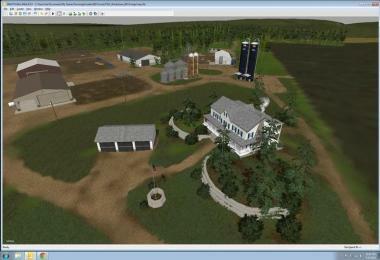 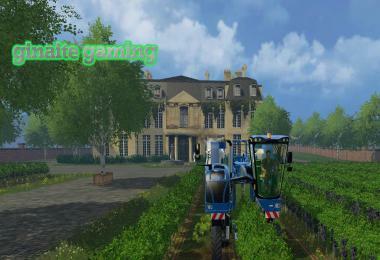 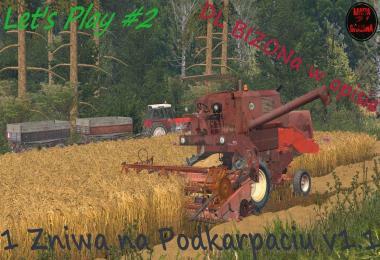 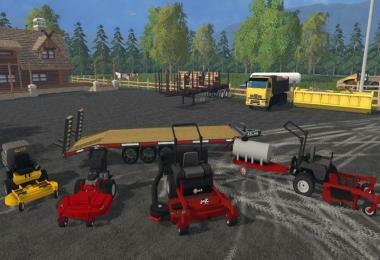 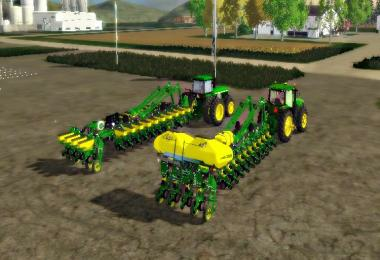 Mod Case 2388 has been tested on the game Farming Simulator 2015. 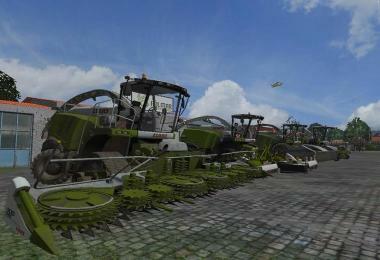 Combine harvester, while moving exhibits traces of dust and leaves. 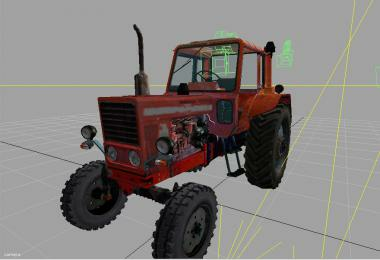 It has animation, and lighting fixtures. 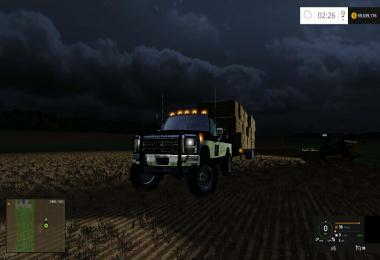 With the included header.